Great shape, glossy surfaces look and sound great. Clean black/red labels // Great new listings across many genres and eras. 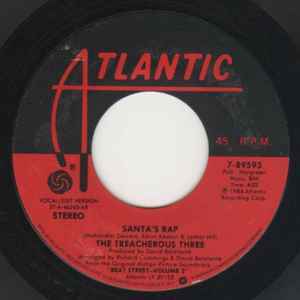 Check my seller page for some of the best variety in 45's offered anywere on Discogs. New listings happening regularly and never for sale anywhere else!